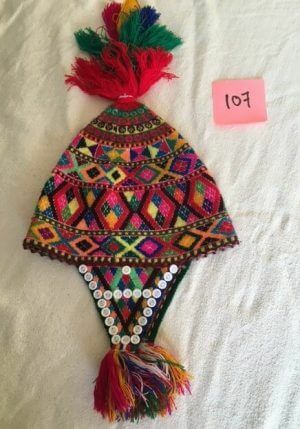 Peruvian ceremonial paqo hats worn during rituals. 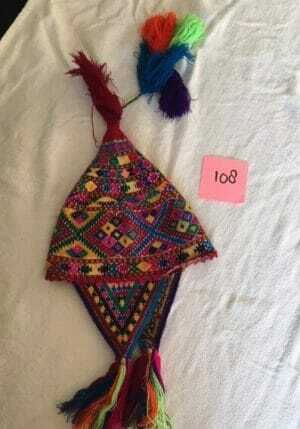 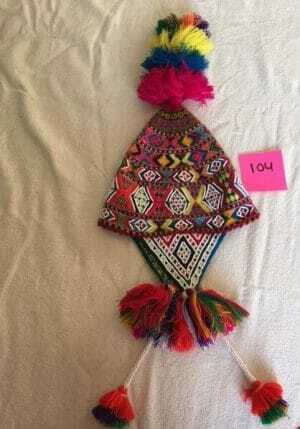 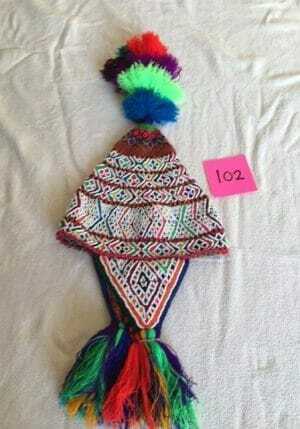 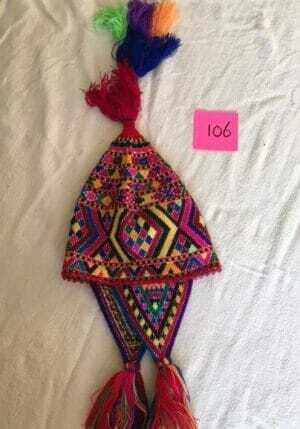 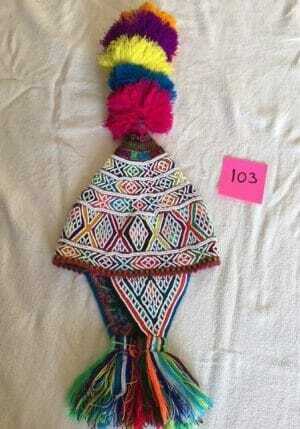 Very colorful Peruvian ceremonial paqo hats for men and women worn during rituals. 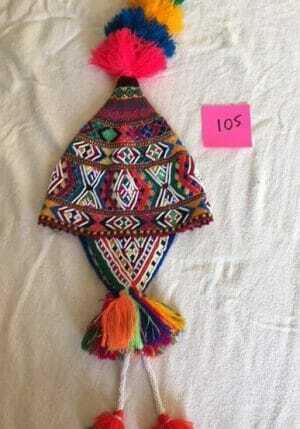 In different sizes and versions.